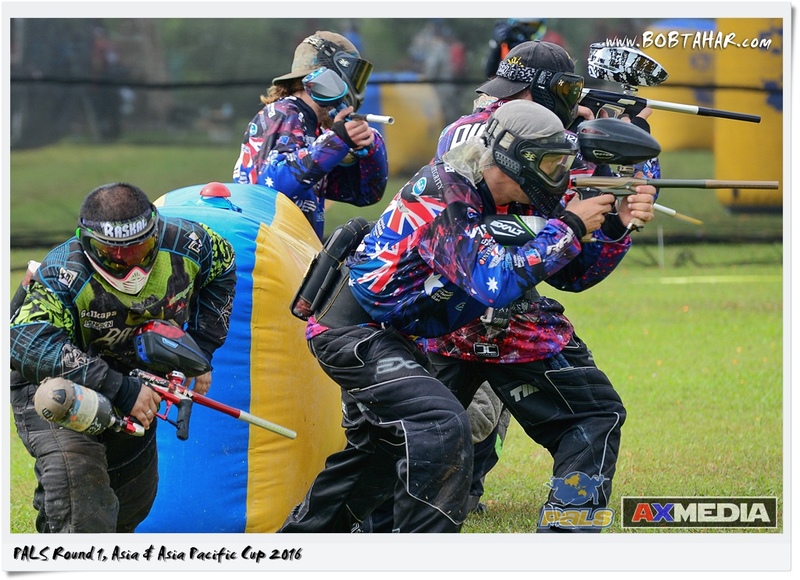 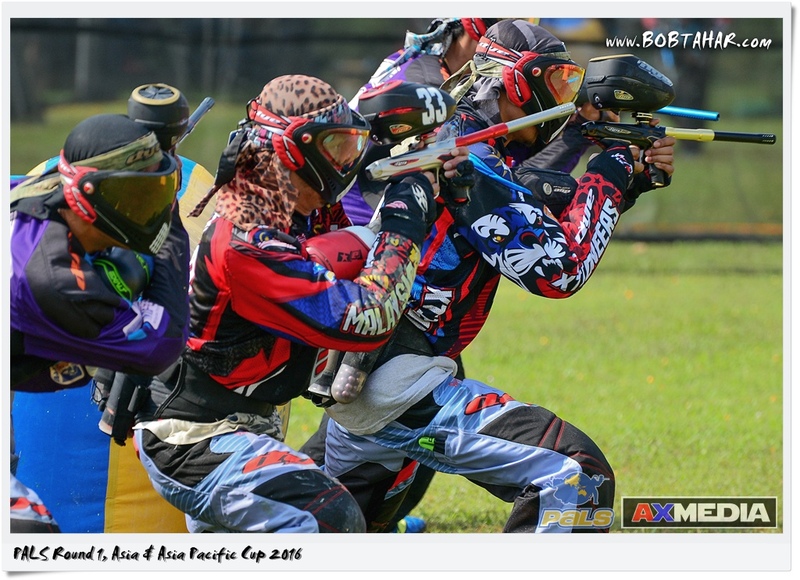 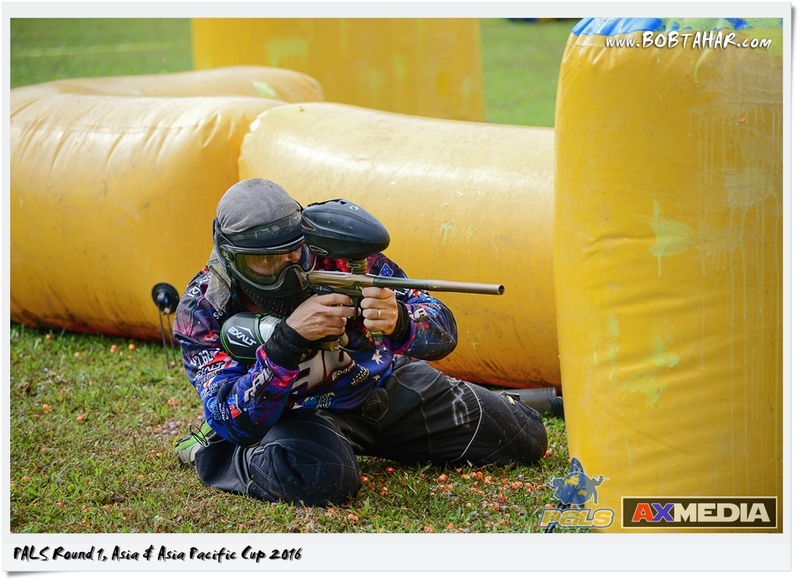 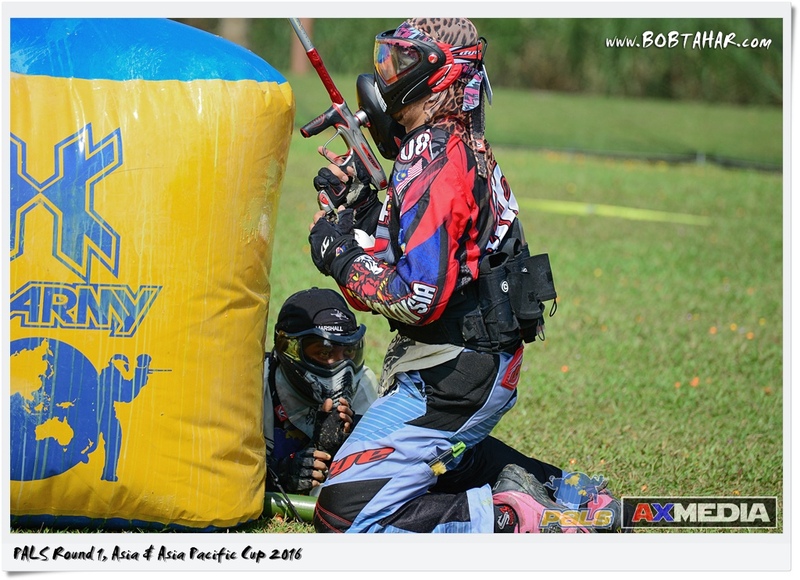 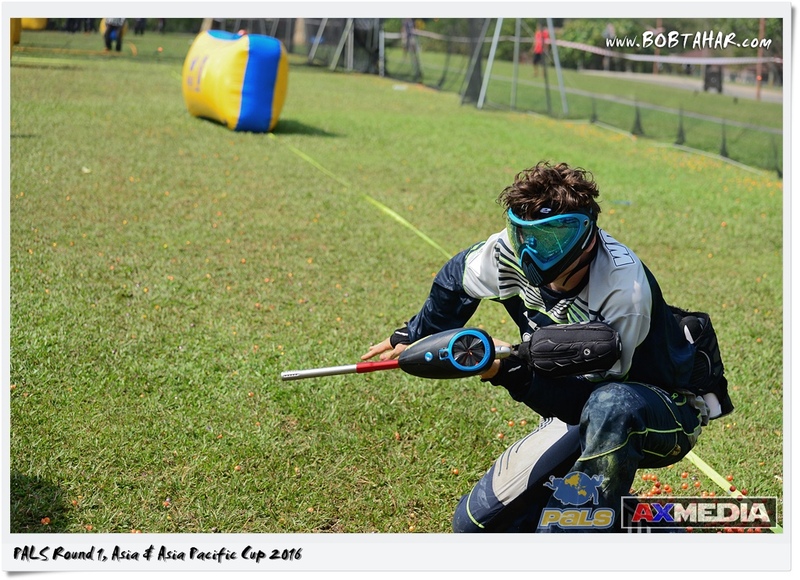 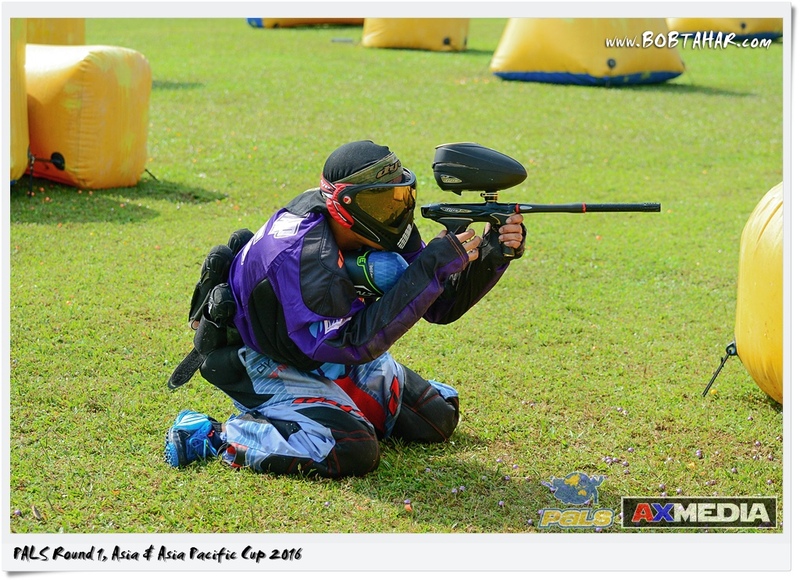 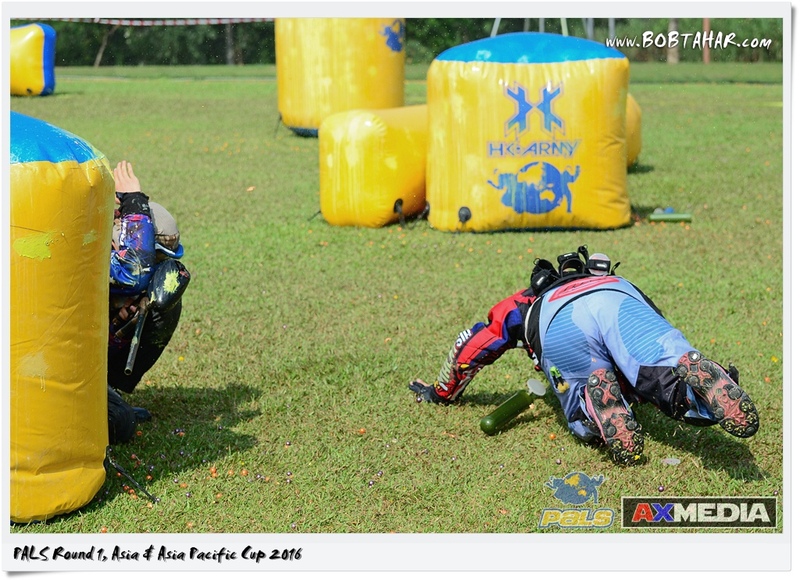 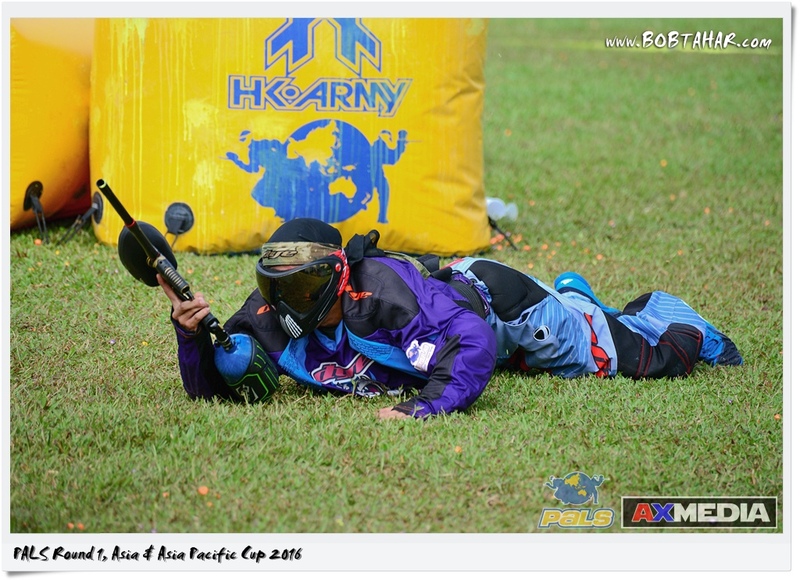 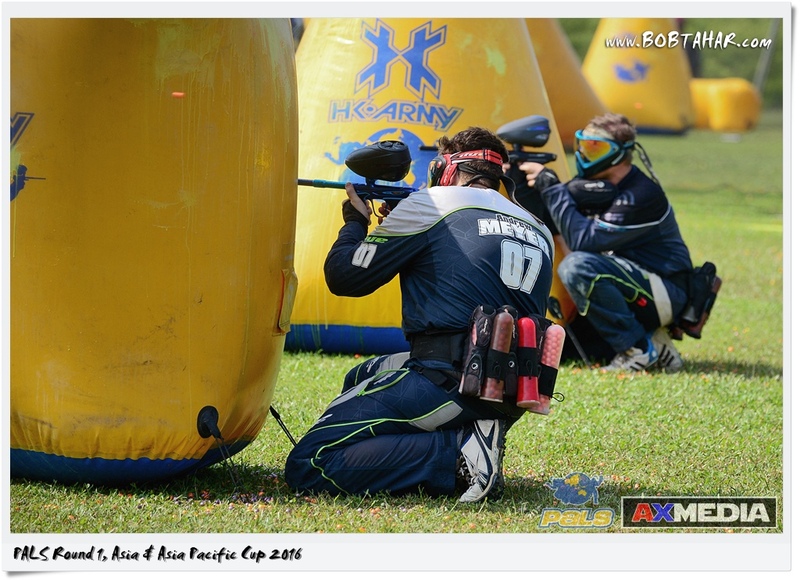 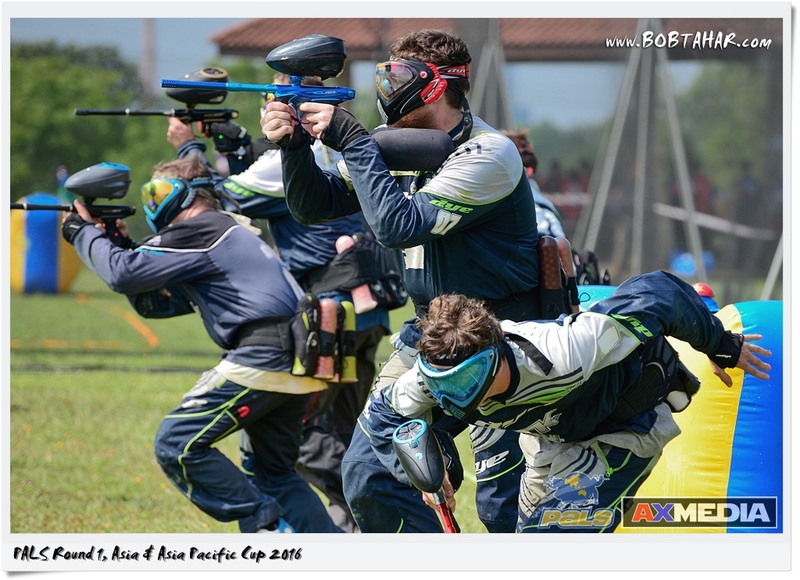 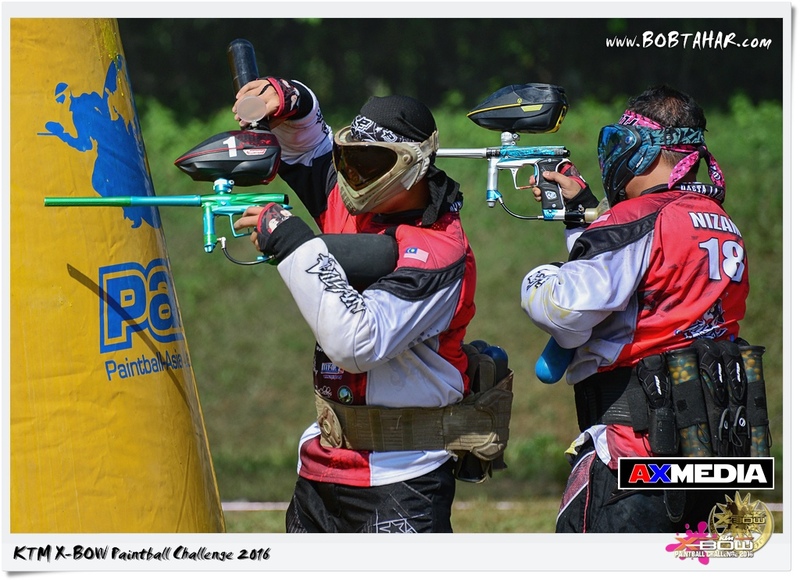 This is PALS Round 1, Asia & Asia Pacific Cup (AAPC) 2016 held at Semarak Field, Wetland Park, Putrajaya from 26 – 27 March 2016. 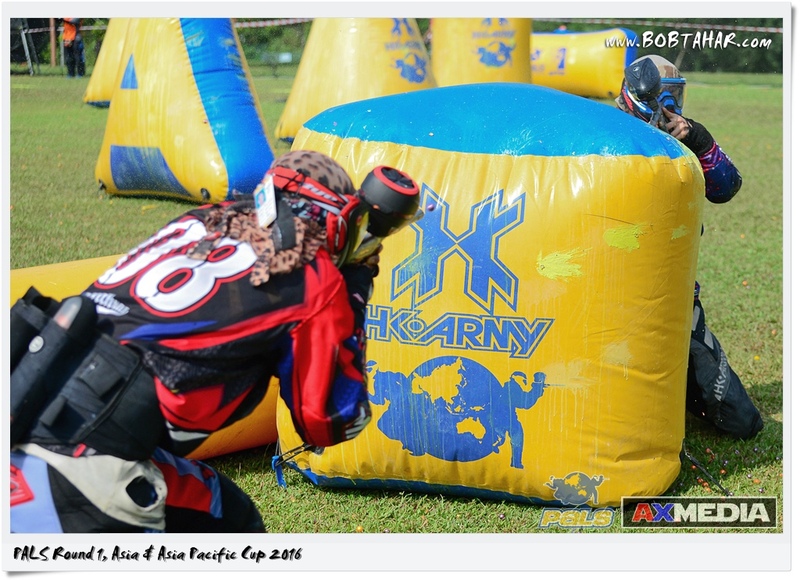 Around 32 teams local and international participate and the teams were divided into 4 divisions. 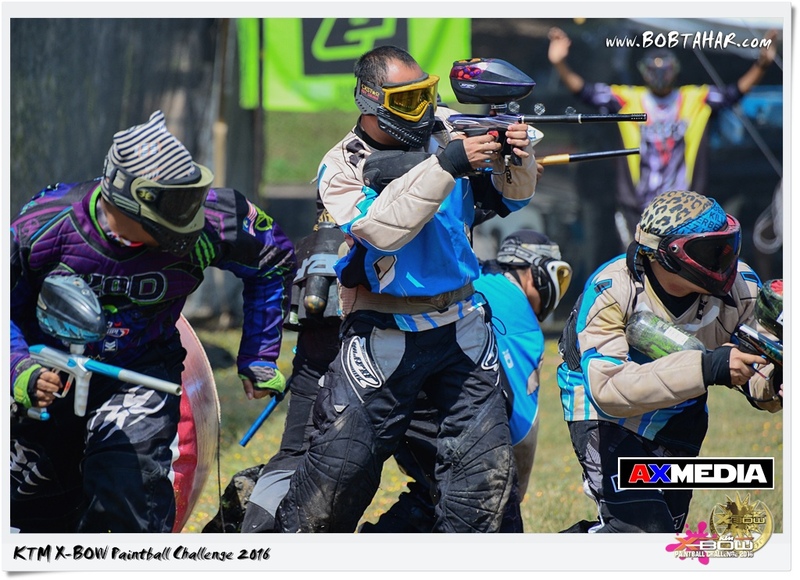 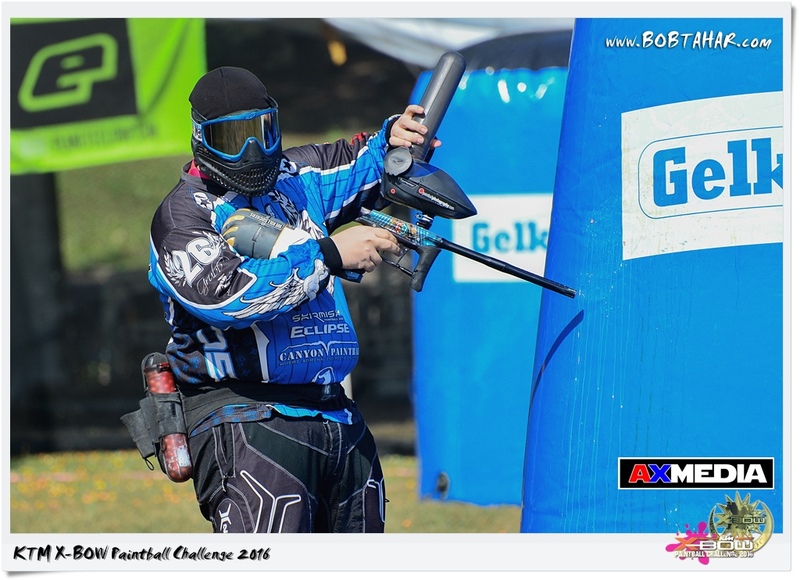 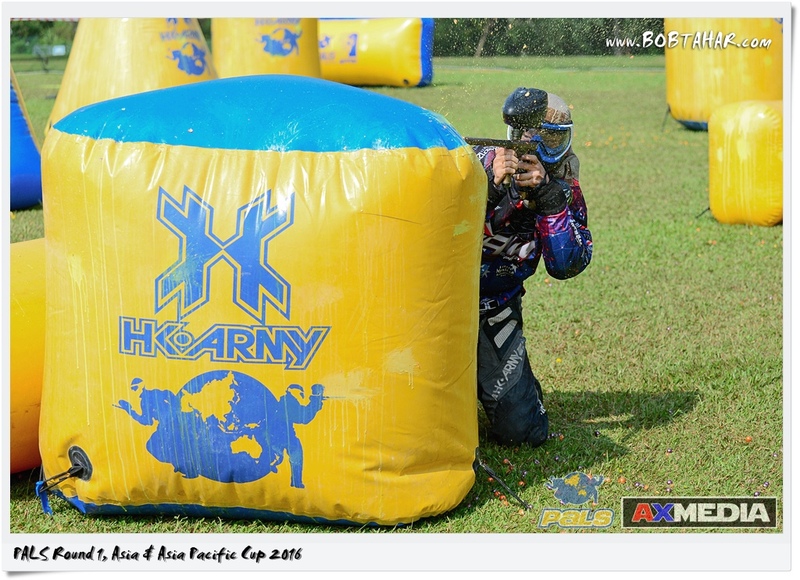 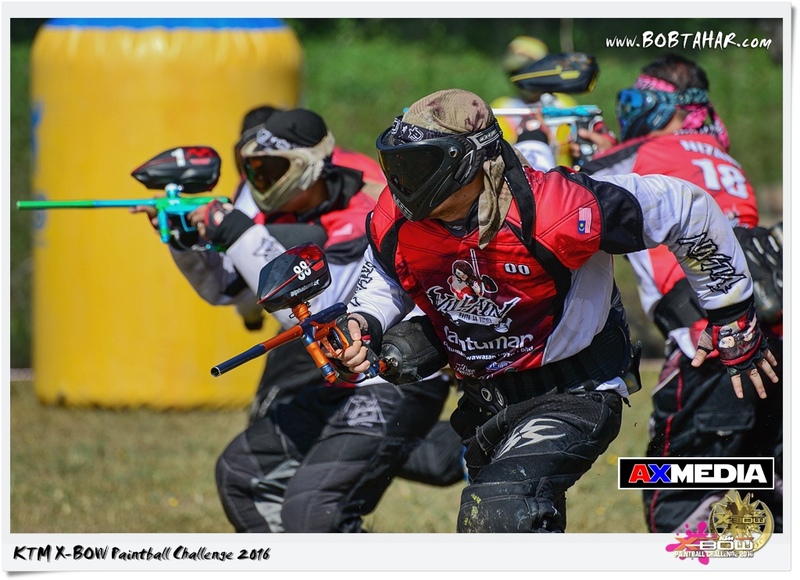 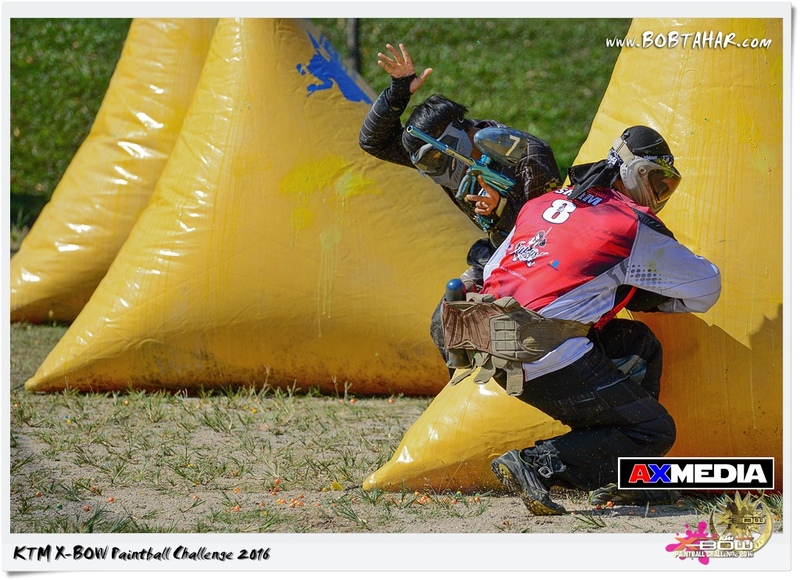 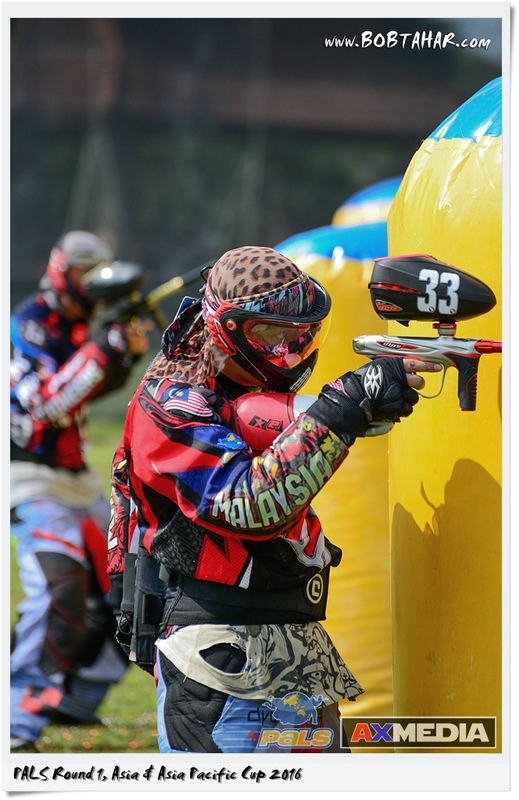 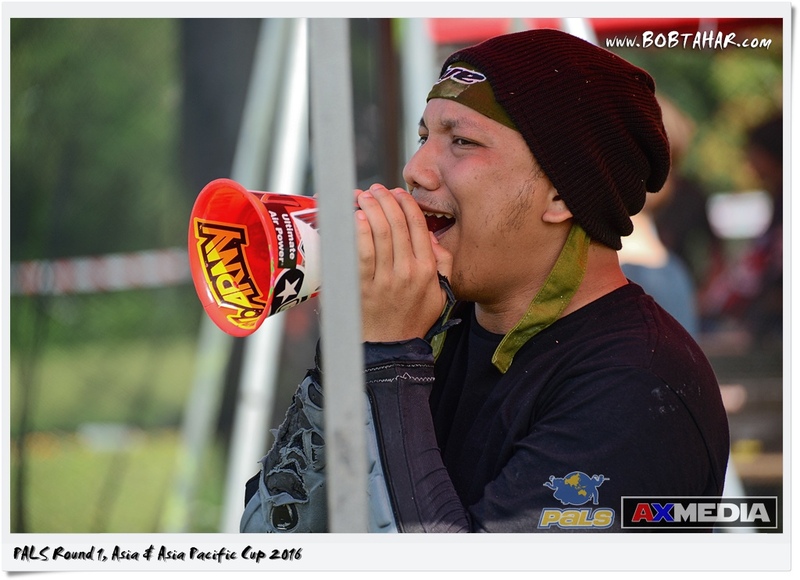 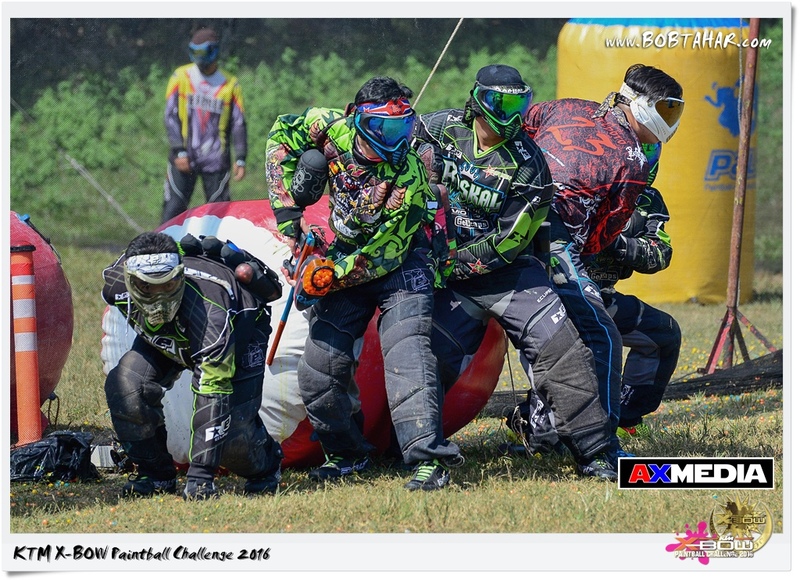 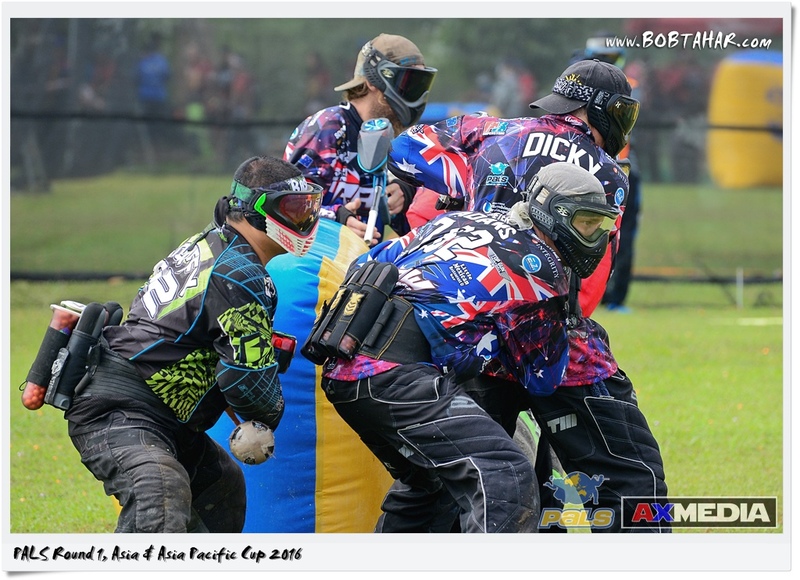 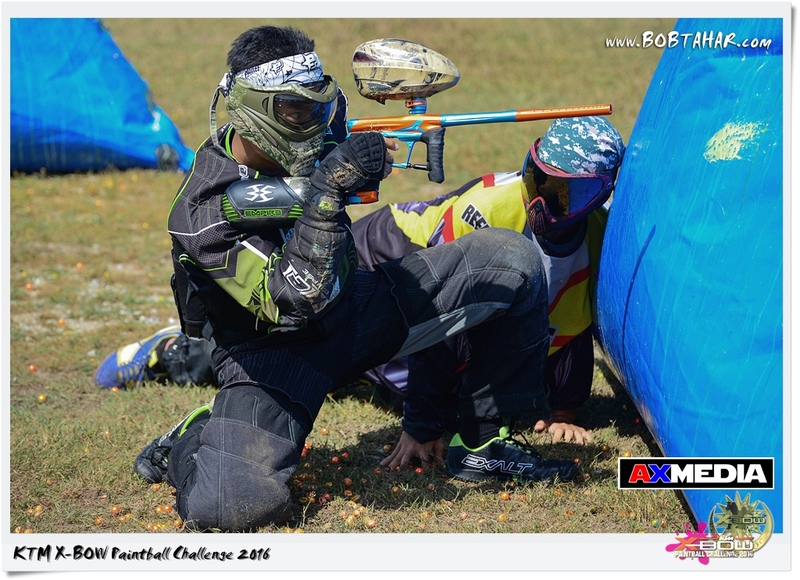 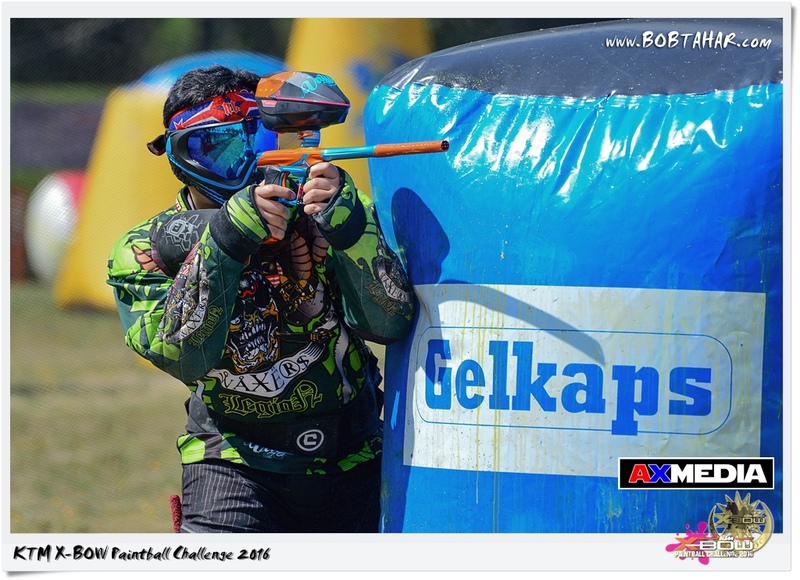 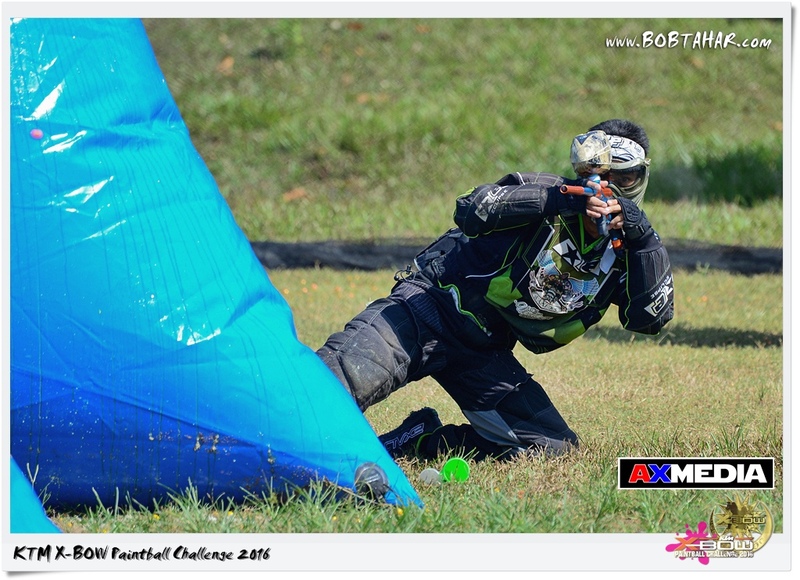 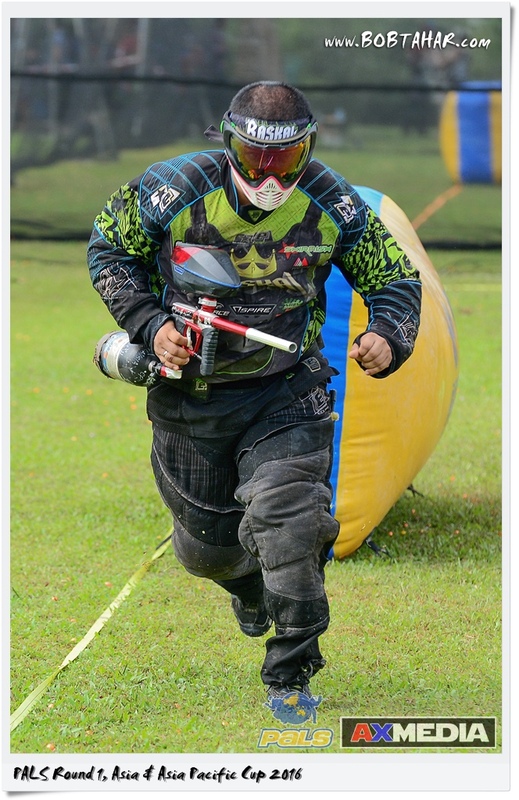 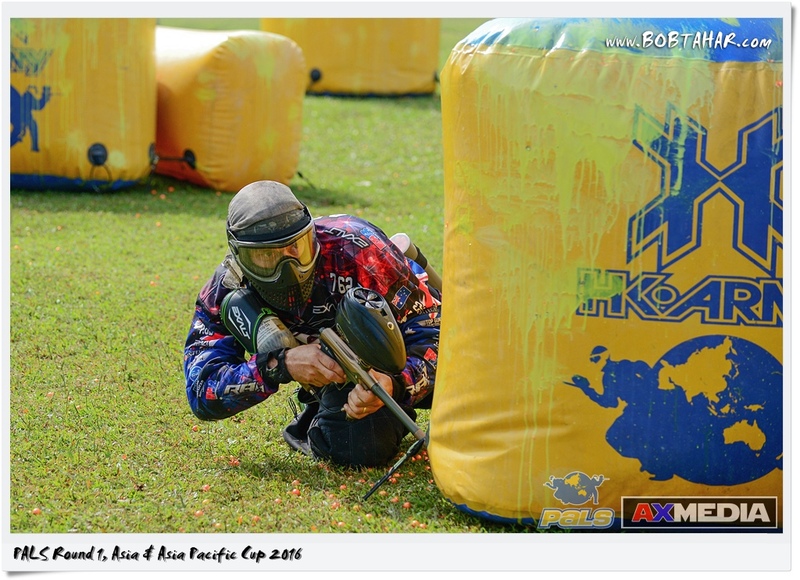 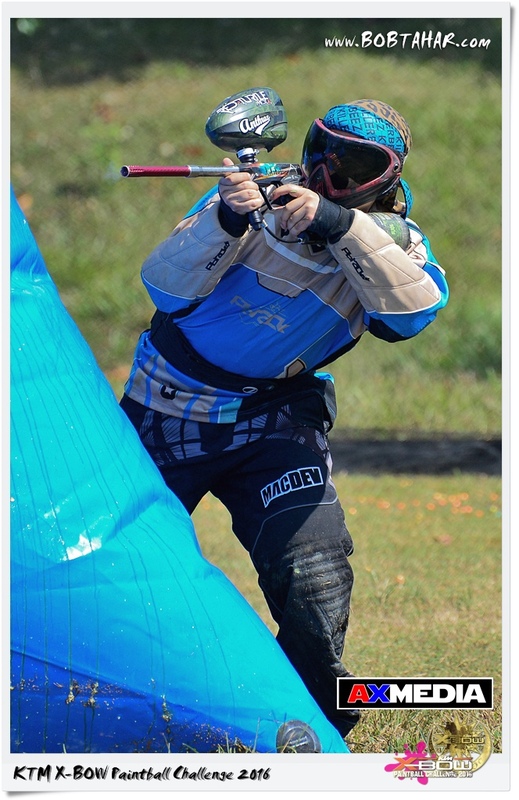 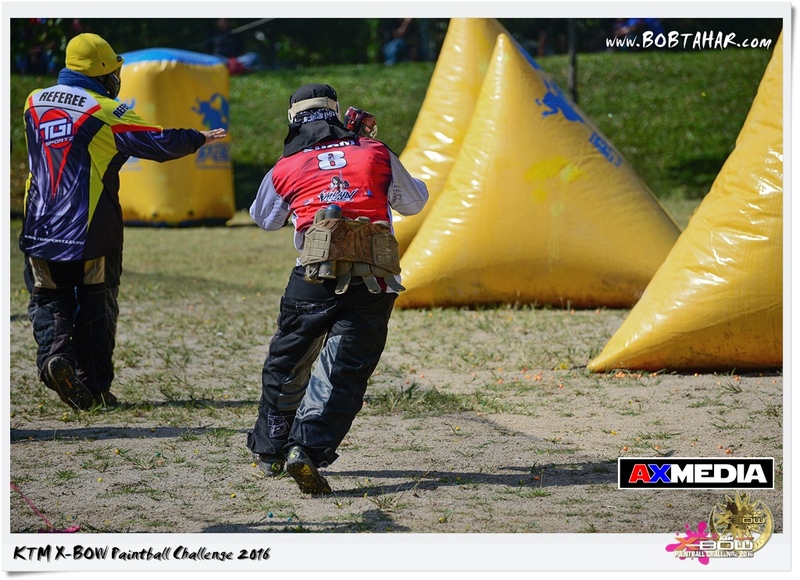 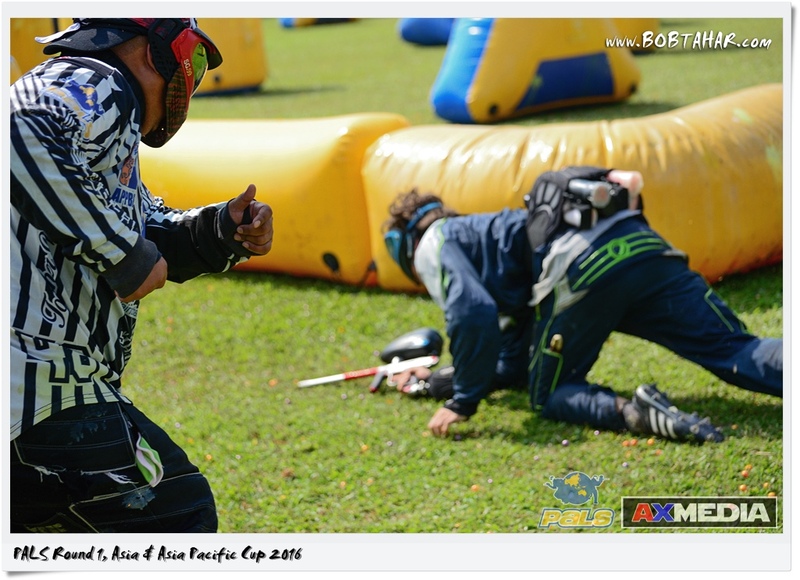 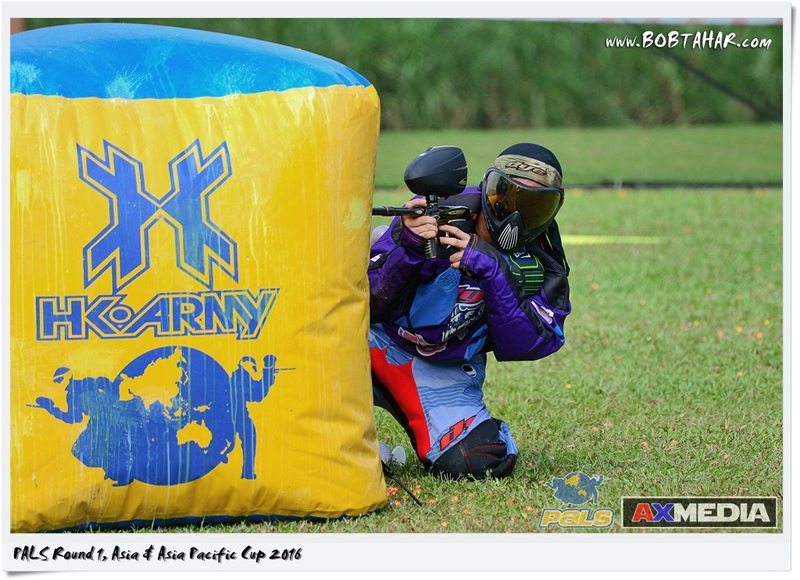 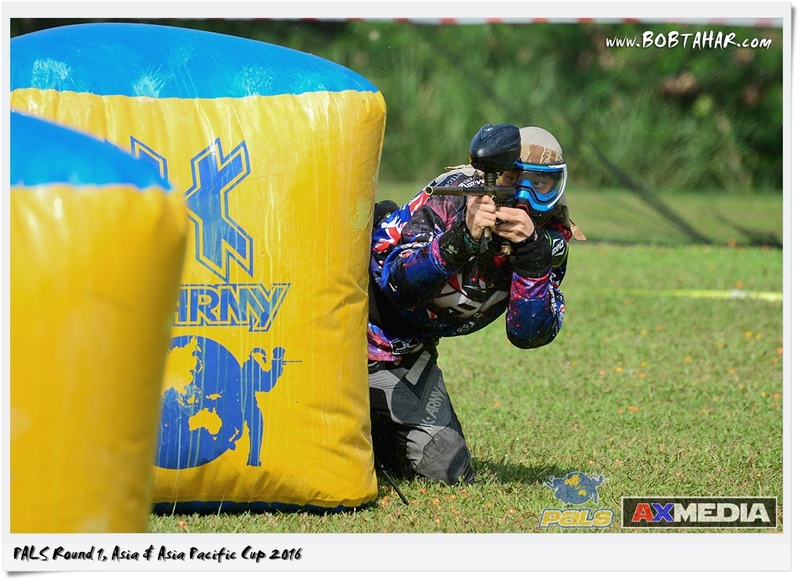 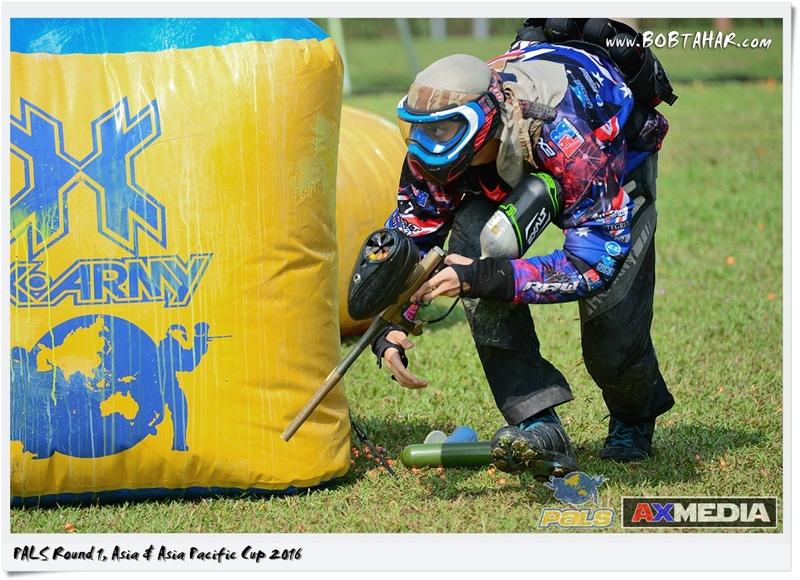 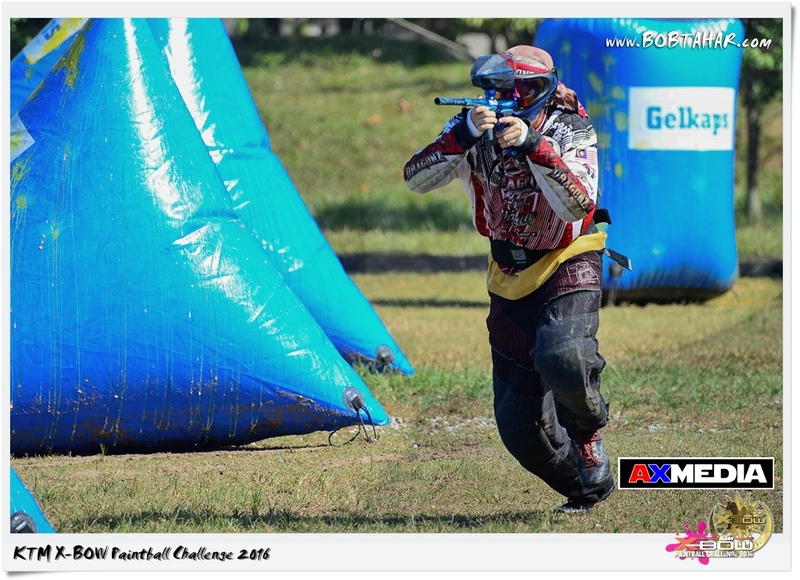 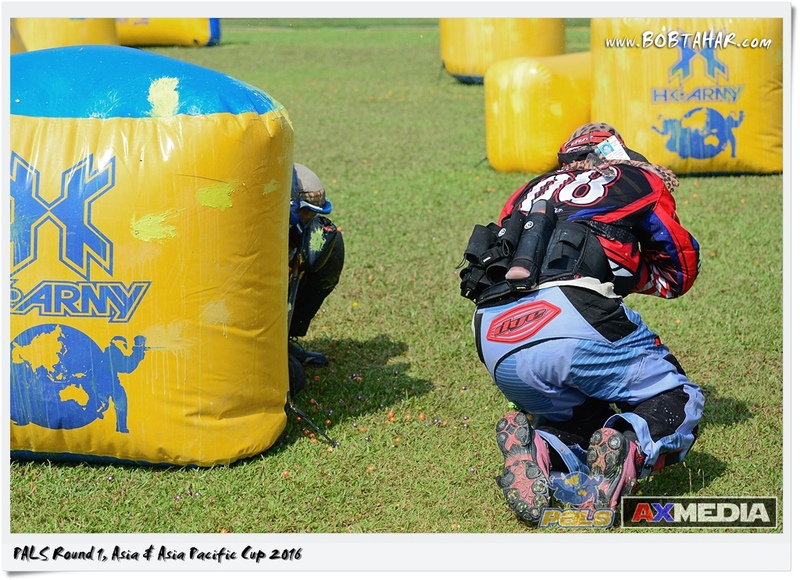 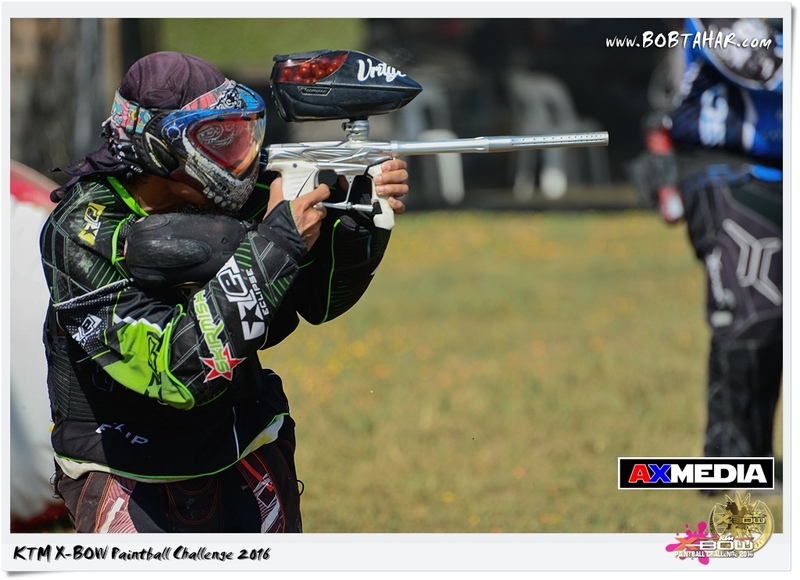 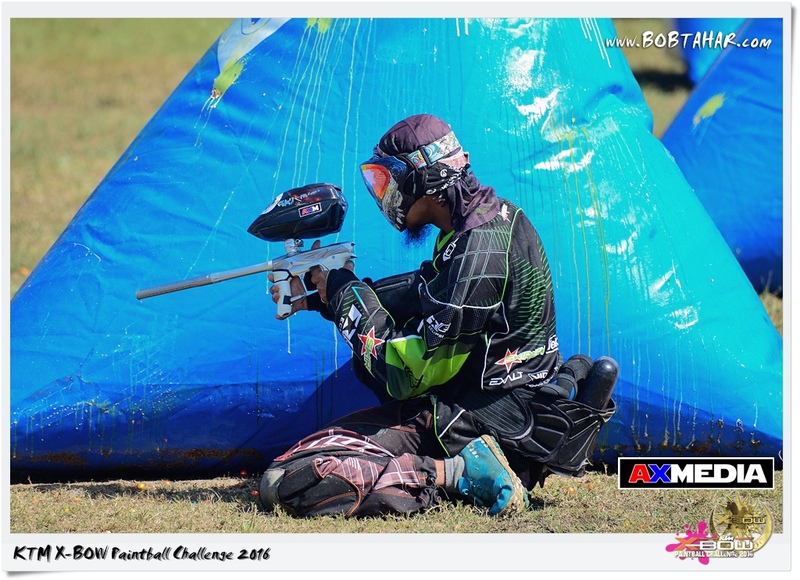 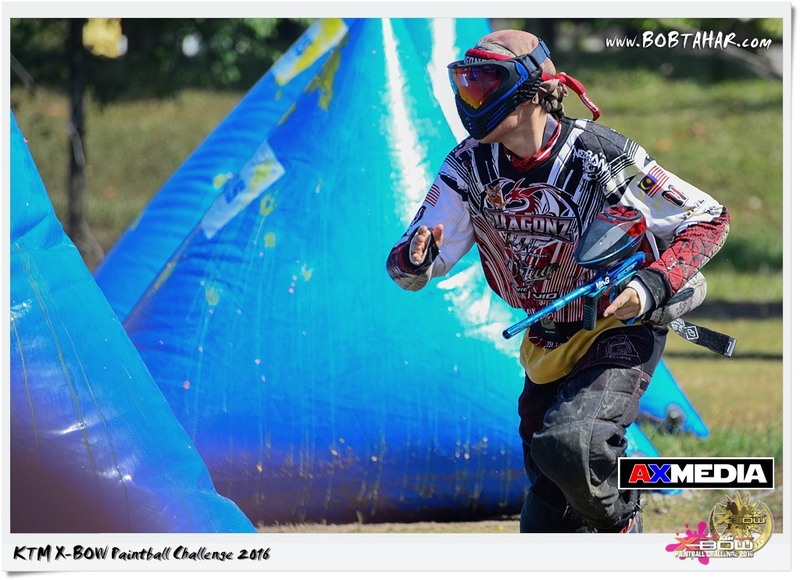 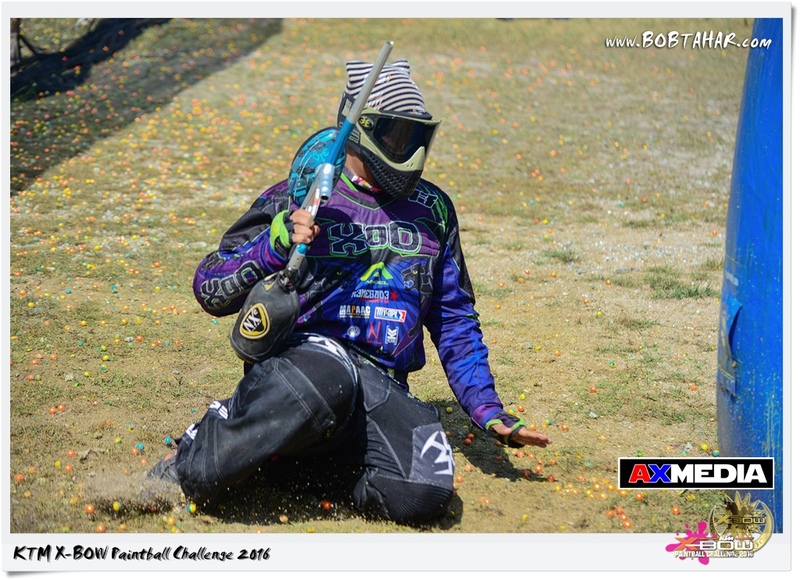 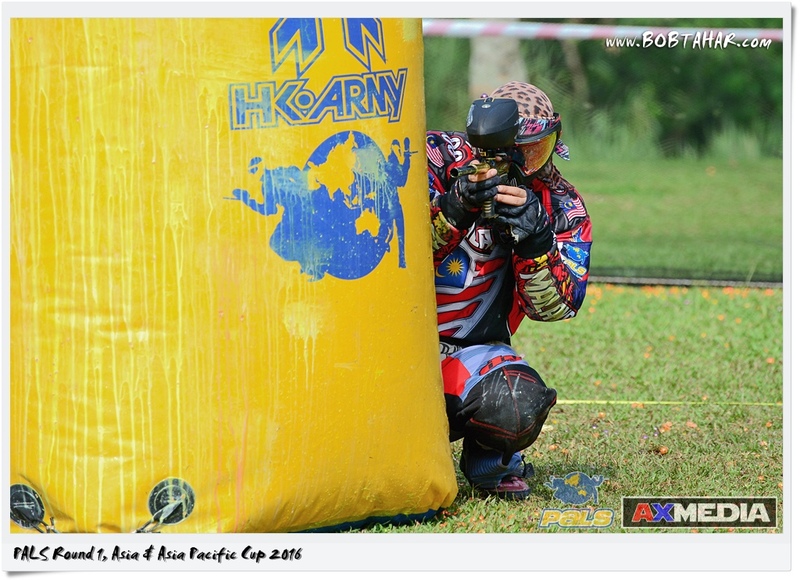 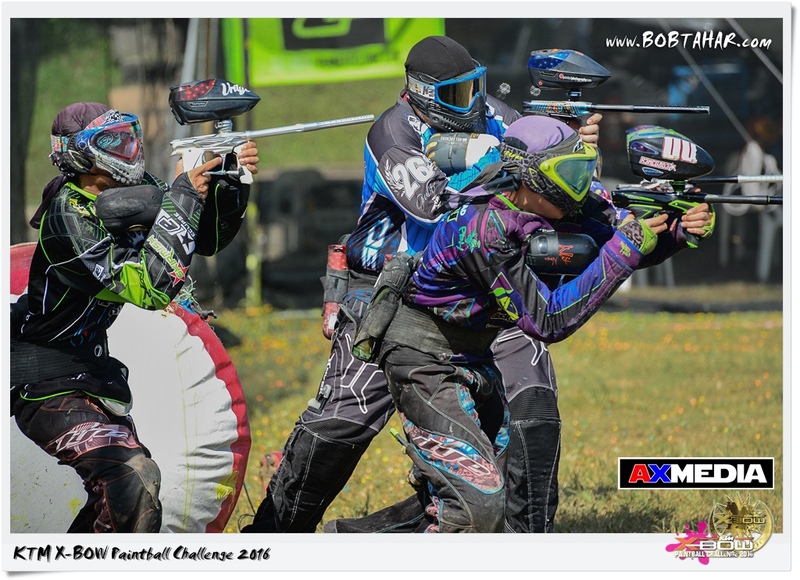 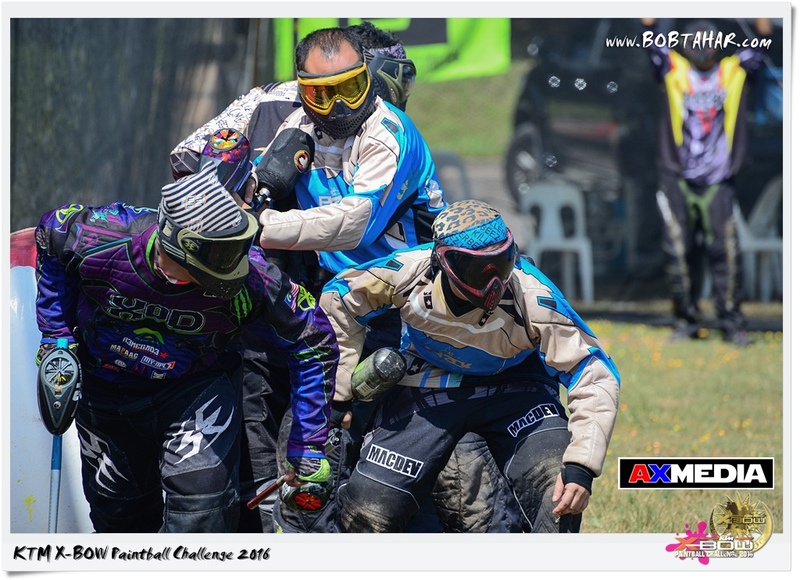 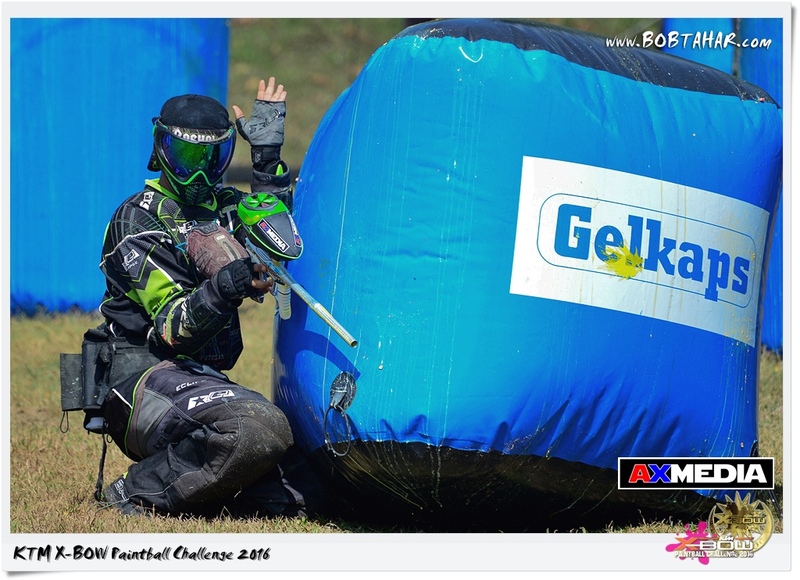 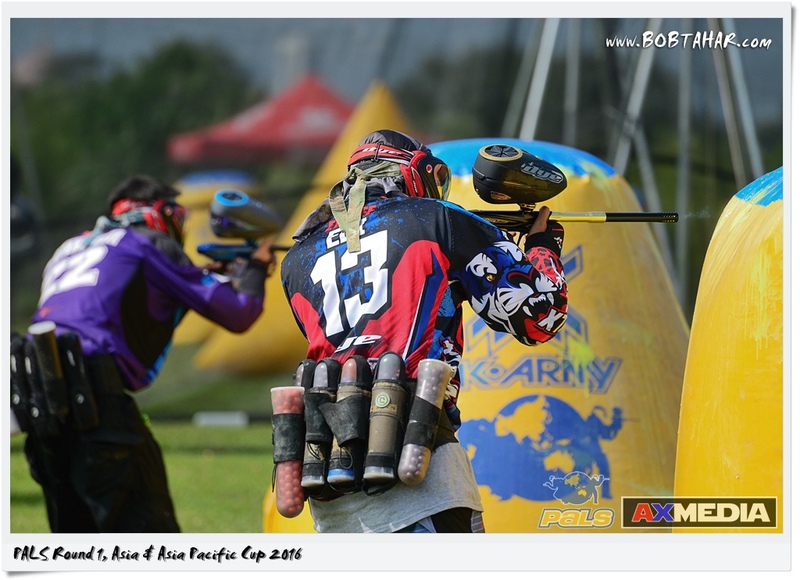 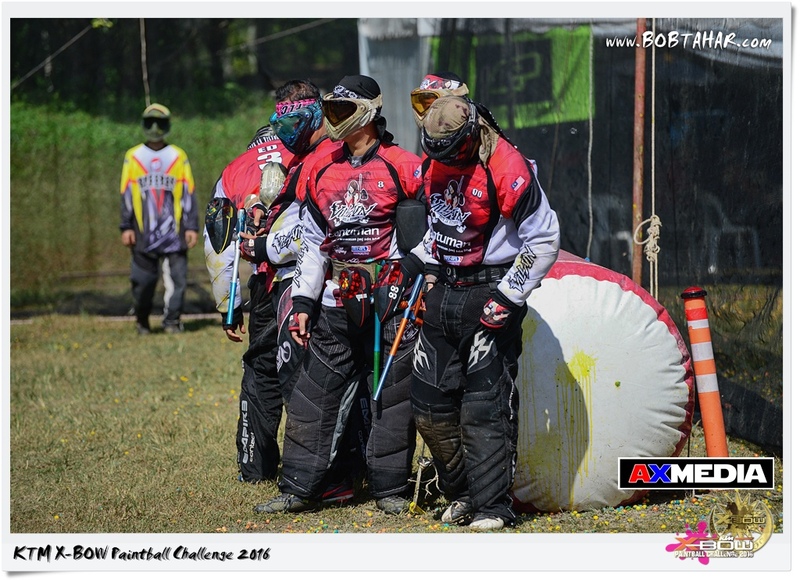 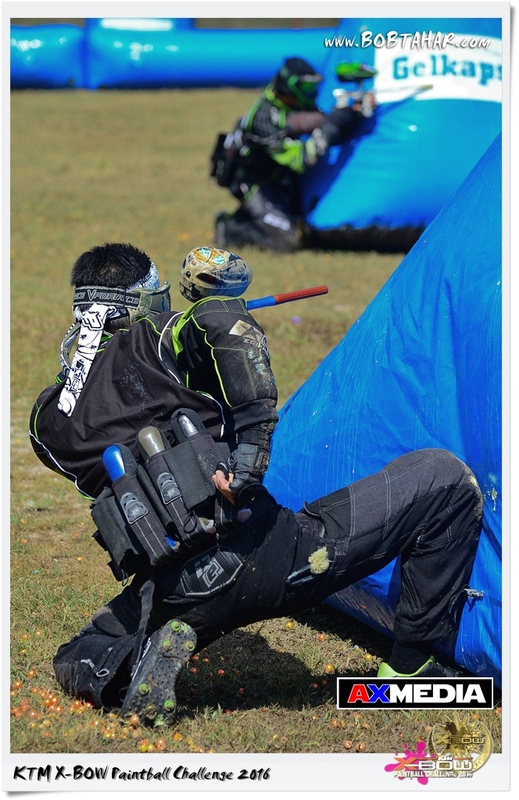 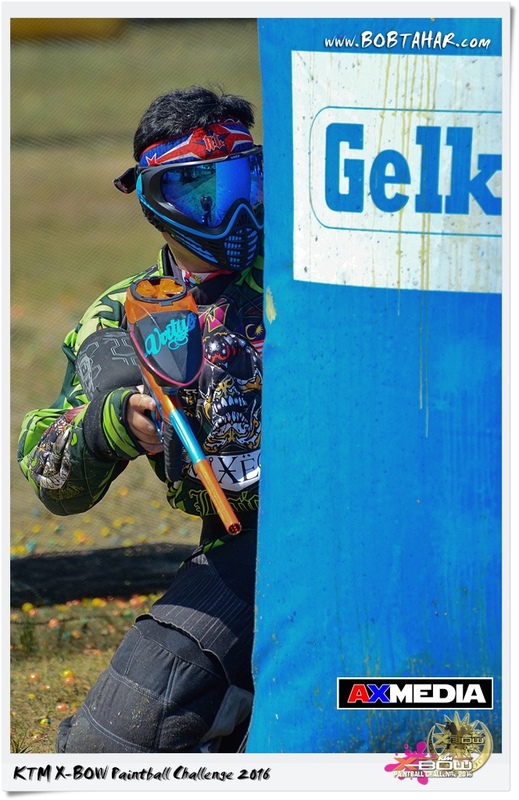 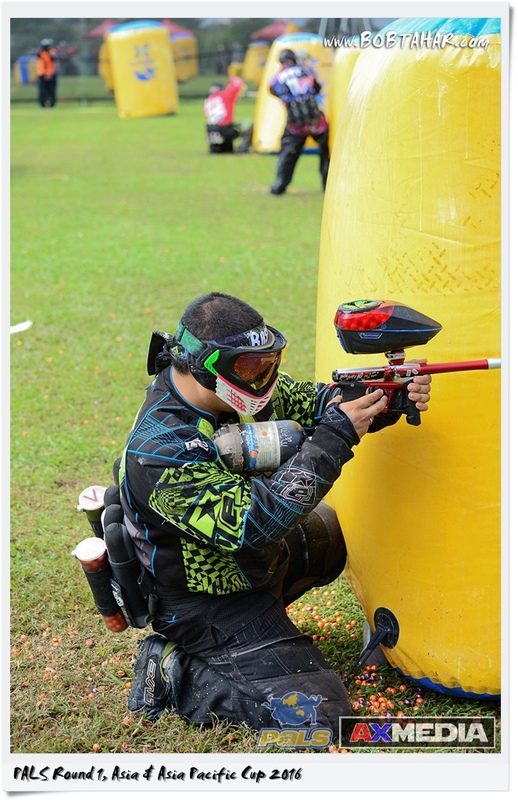 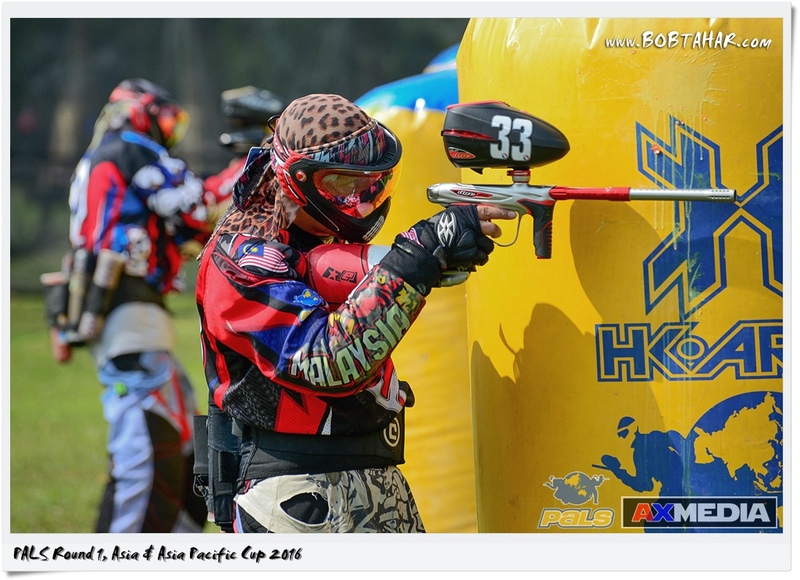 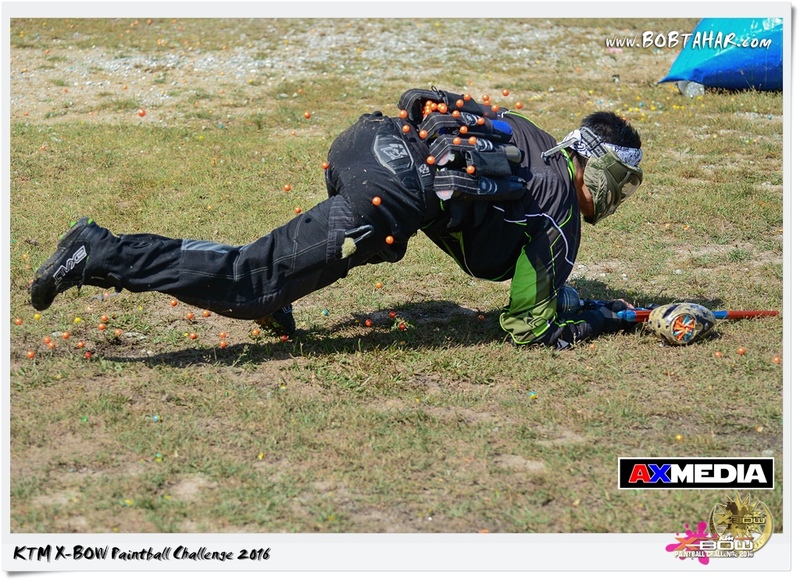 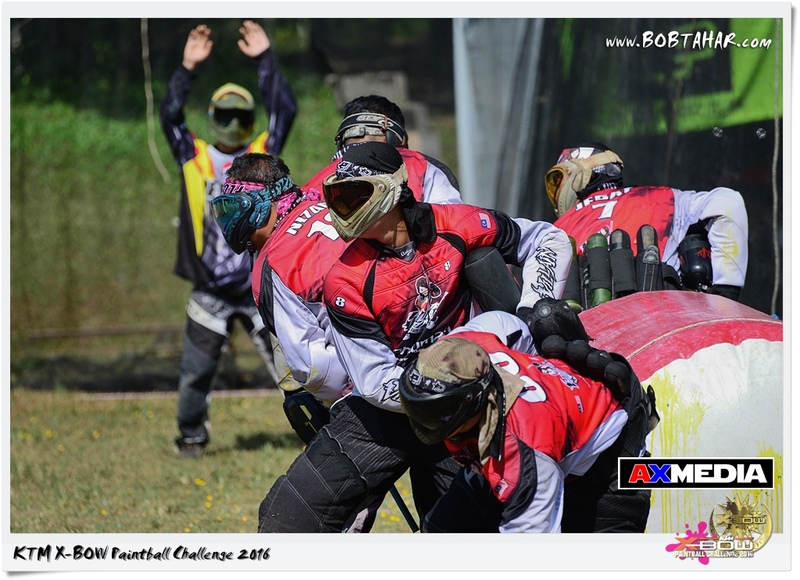 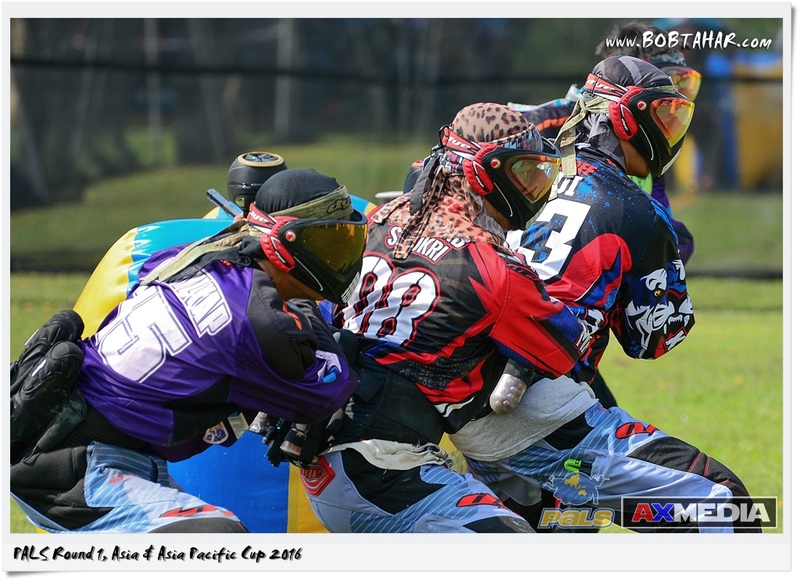 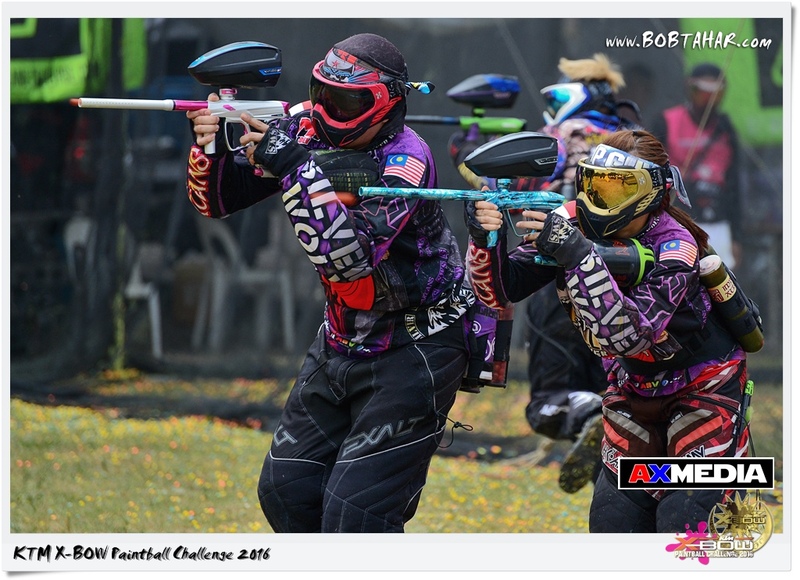 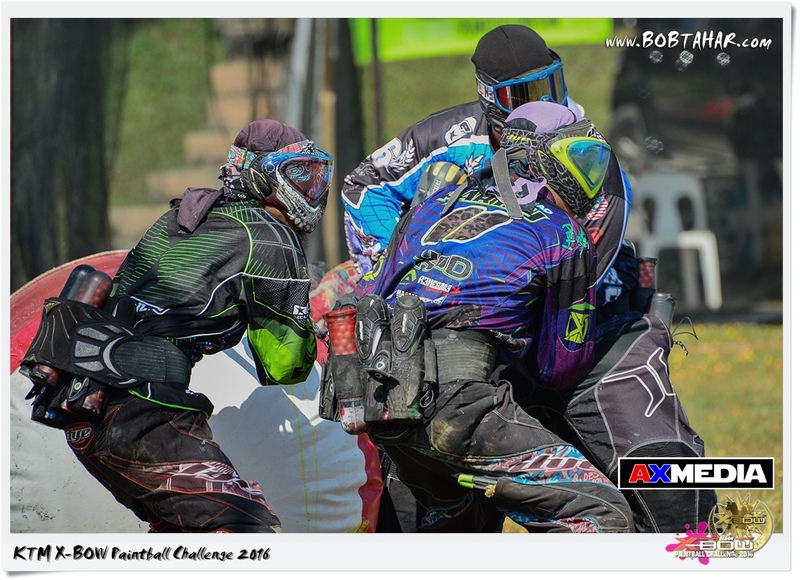 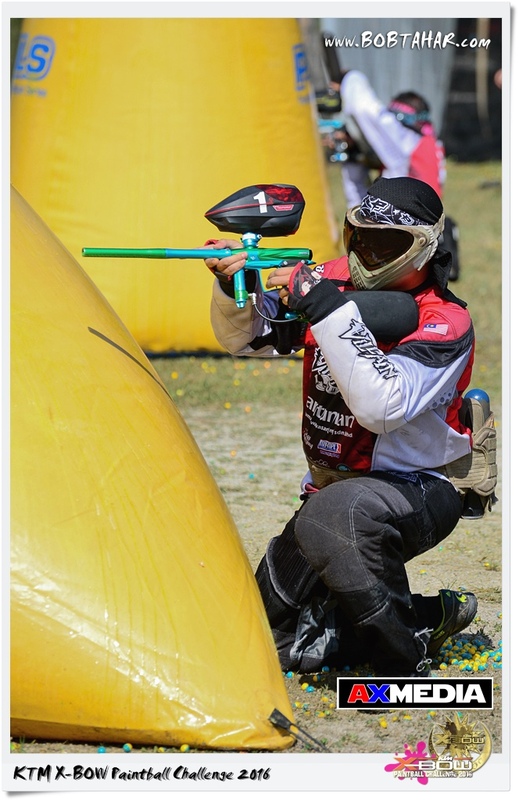 This is the day 1 of KTM X-BOW Paintball Challenge 2016 held at Titiwangsa Lake Garden, Kuala Lumpur from 5-6 March 2016. 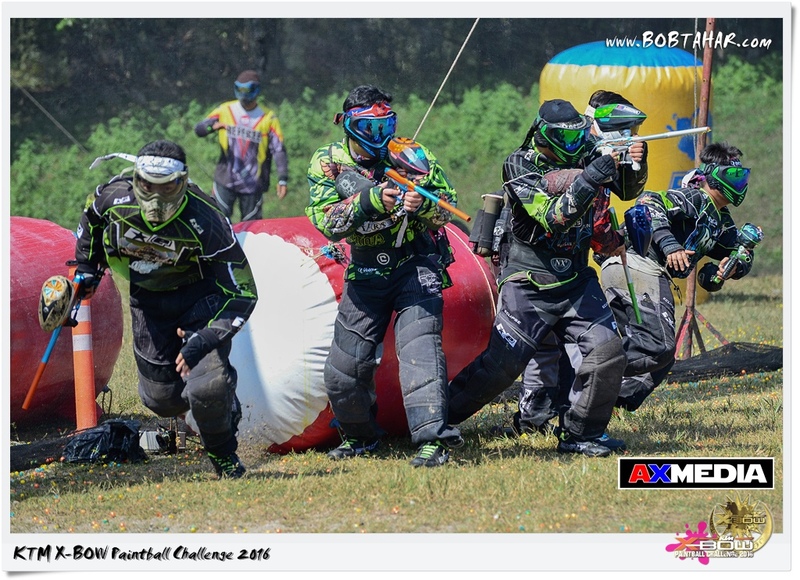 40 teams participate in this event and teams were divided into 4 division. 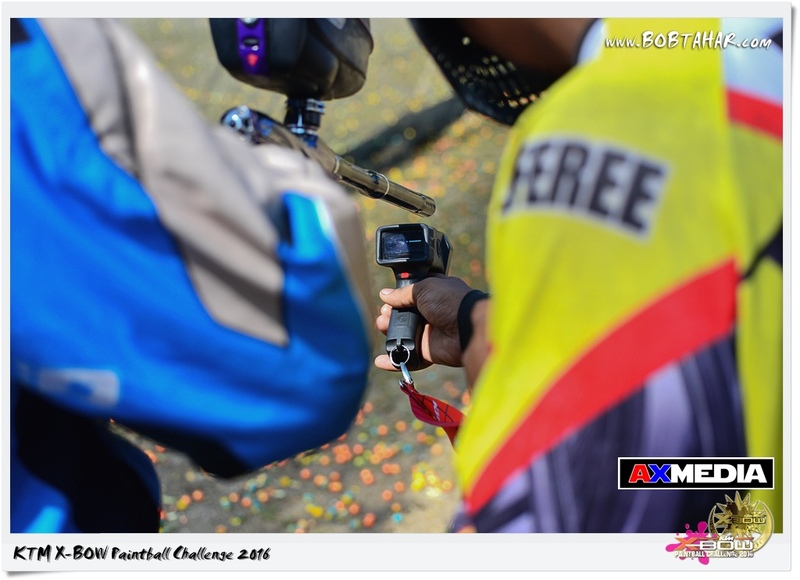 There is also a 1 on 1 match where the grand prize is the KTM Duke 200 motorbike.